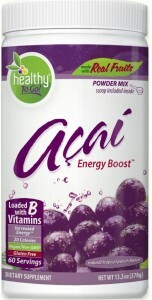 This is my go-to breakfast at the office lately. 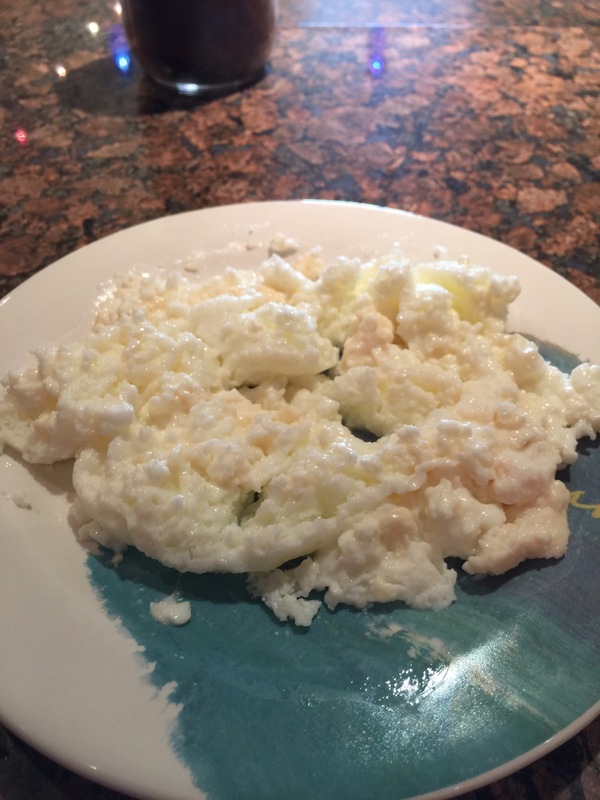 It’s so easy, packed with protein, and all I need in my office refrigerator is a carton of Egg Whites and a pack of Laughing Cow Creamy Swiss Light. Check out the Nutrition Facts at the bottom for more detailed macros, but I’ll give you the highlights: only 4 grams of Carbs and 30 g of Protein! 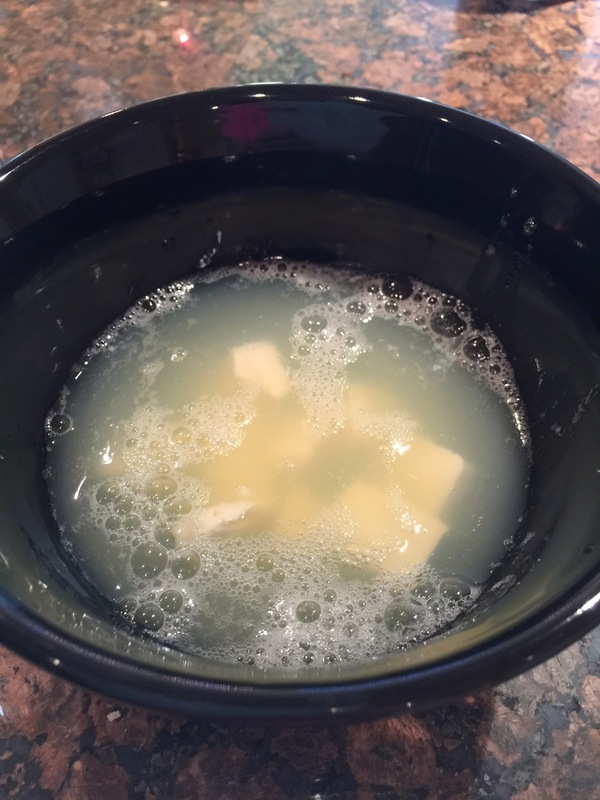 Pour the egg whites into a microwave-safe bowl. Roughly chop the two triangles into the egg whites. Microwave on high for one minute. Stir. Microwave again for one minute and Enjoy! 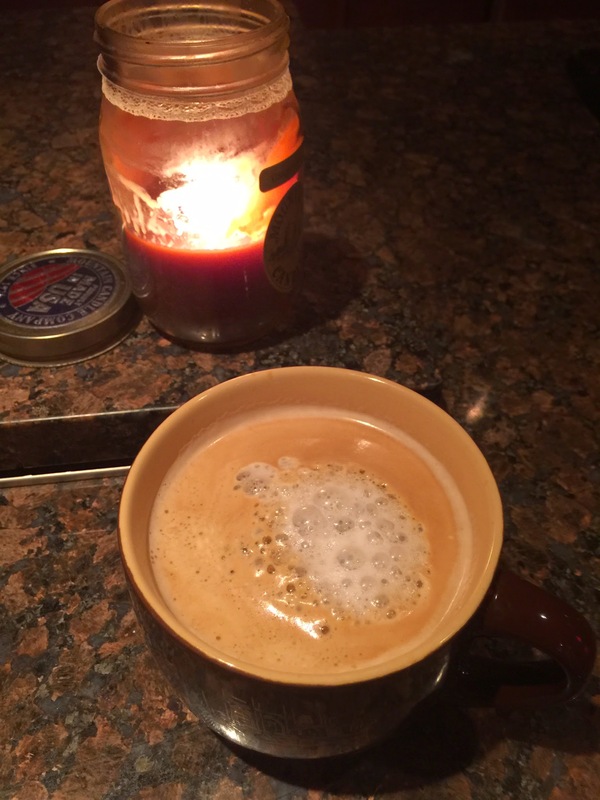 This is my second WIAW and thanks Jenn for the Link up! I went about 3.4 miles in about 30 minutes. It wasn’t fast but I was changing direction and zig zagging a lot, which I think makes it a better workout.. I came back and got ready for work. 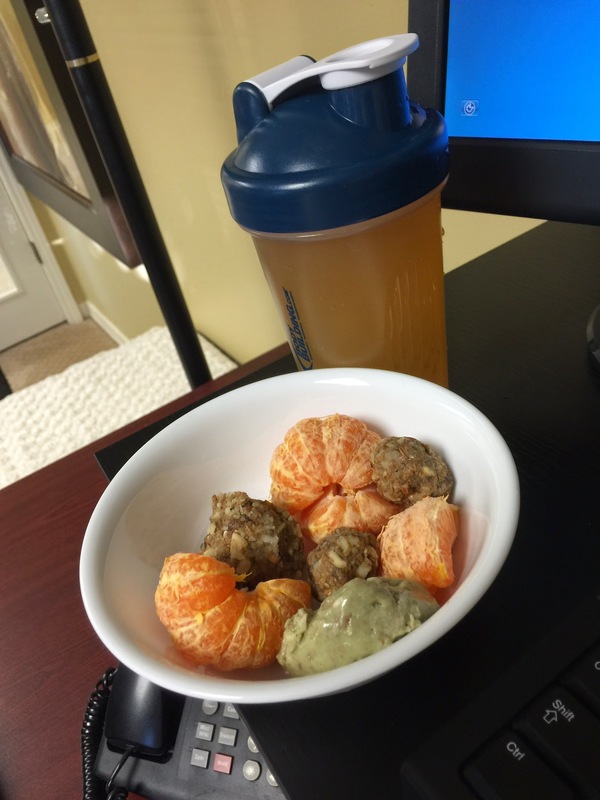 At the office I had a feast of my Amino1 with Ginger brew and 2 clementines, 2 cereal protein balls, and 1 VitaFiber protein bar. 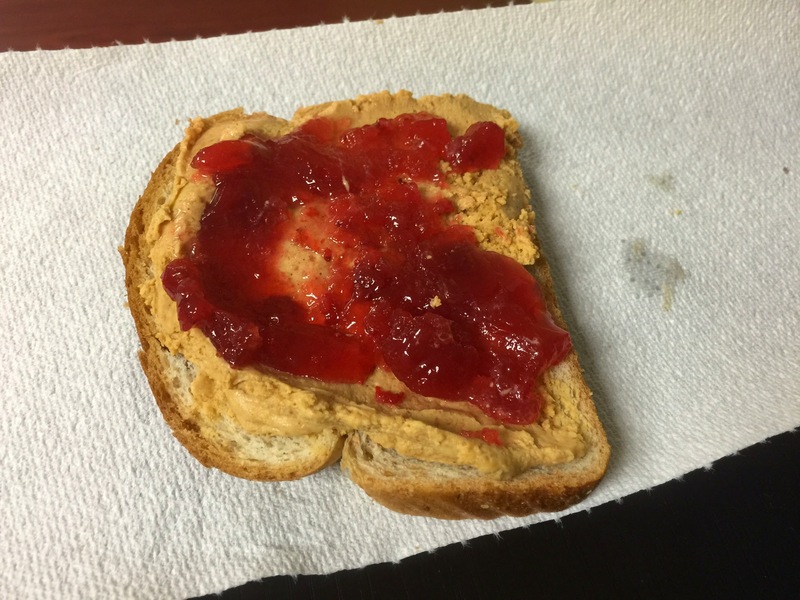 Around 10:30 I was hungry again and made an Openfaced PB2 and Sugar free jelly on Light whole grain bread. This is so good. I’m so disappointed when it’s over. 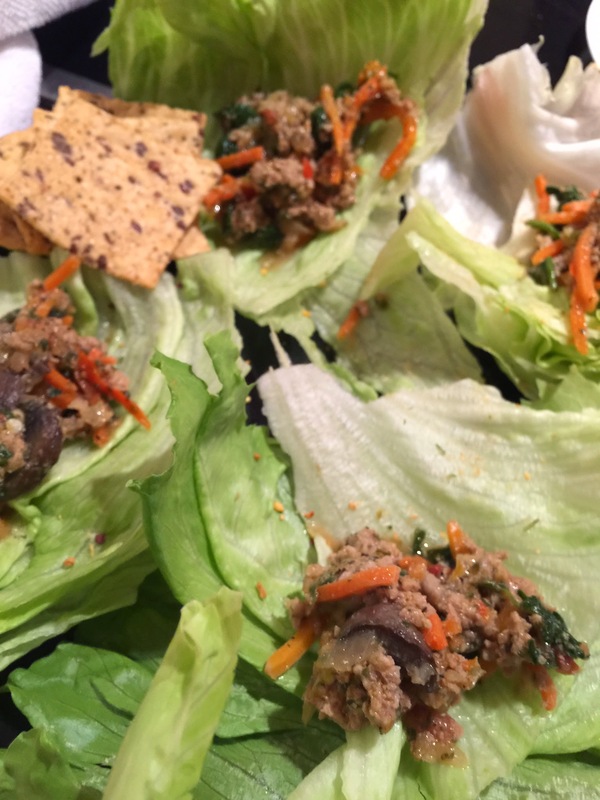 Around 1 or so I made lettuce wraps with ground turkey and a few Simply Sprouted Chips. Then I got hungry again around 3, naturally. Any morning I run, I’m a garbage disposal the rest of the day! 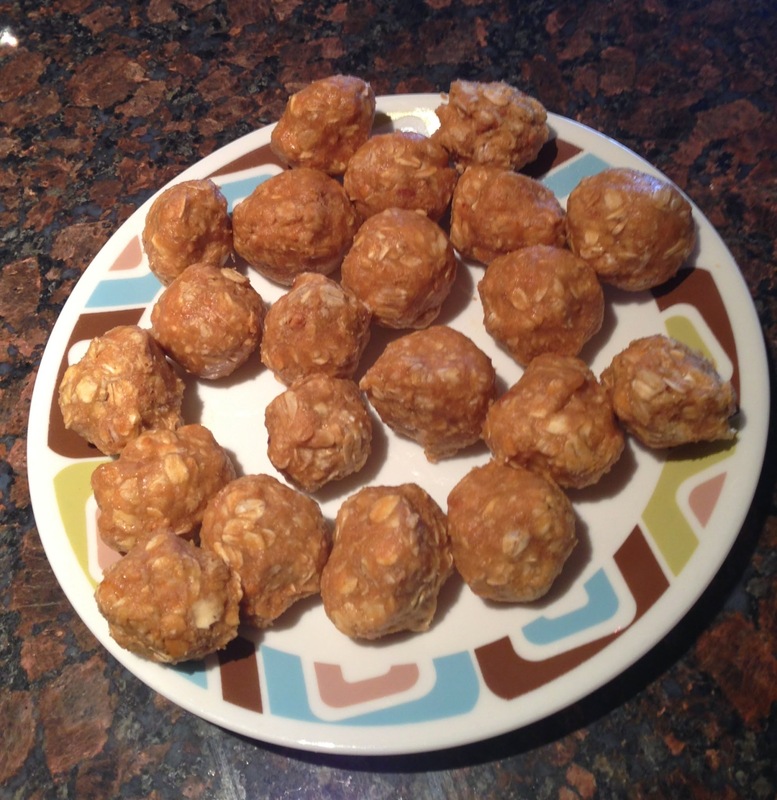 I ate a few more cereal protein balls- I didn’t have a picture, but this was the whole batch. I only ate a few. 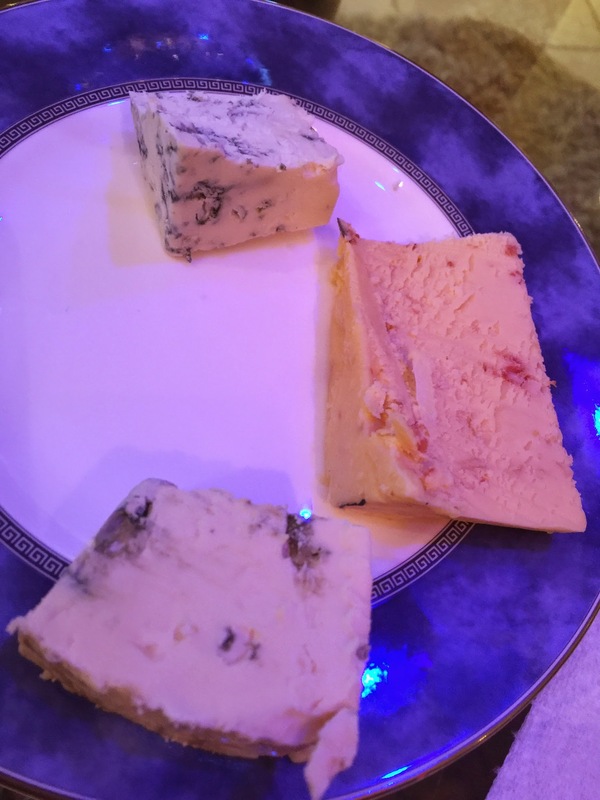 Then for dinner, we had a cheese plate of delicious cheeses from Trader Joes- gorgonzola blue, bacon cheddar, and another blue. 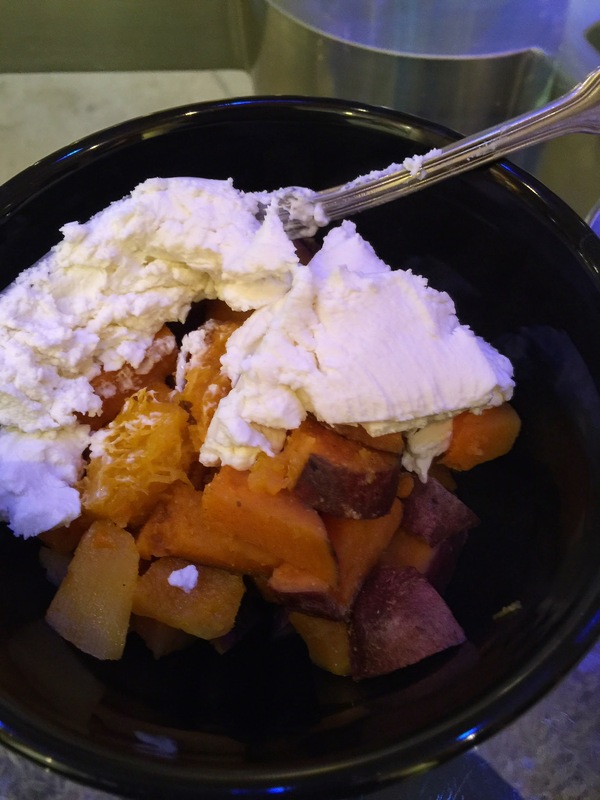 Followed by roasted butternut squash and sweet potato with goat cheese. SO DELICIOUS AND FILLING. I get why the French consider cheeses to be dessert at the end of a meal. 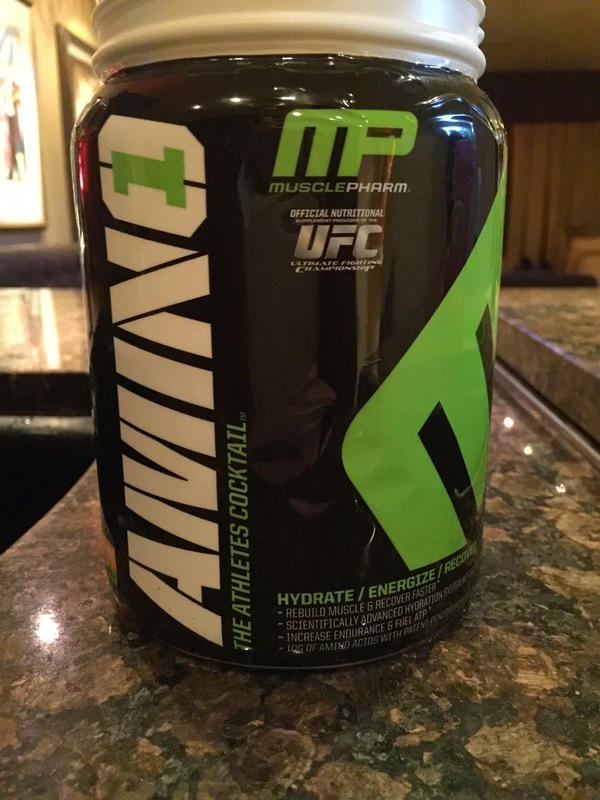 For something in my stomach before I workout I made an almond-coconut milk cappuccino and took a mix of ginger brew, water, and Amino 1 (pineapple mango flavor is the best!) to spin. Naturally, after spin, I’m starving by the time I get to the office 45 minutes later. However, I found the most amazing WHOLE GRAIN cinnamon raisin British muffins at Trader Joes. 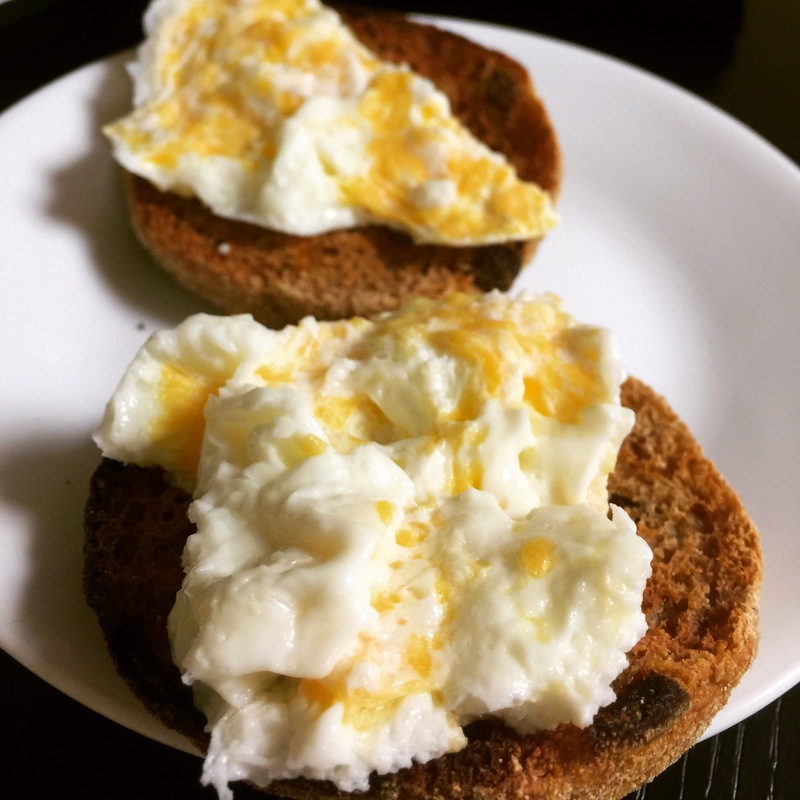 (I love how Trader Joes decided English muffins were out of style) I topped one of those bad boys with egg whites and shredded Fat Free cheese from Kraft. 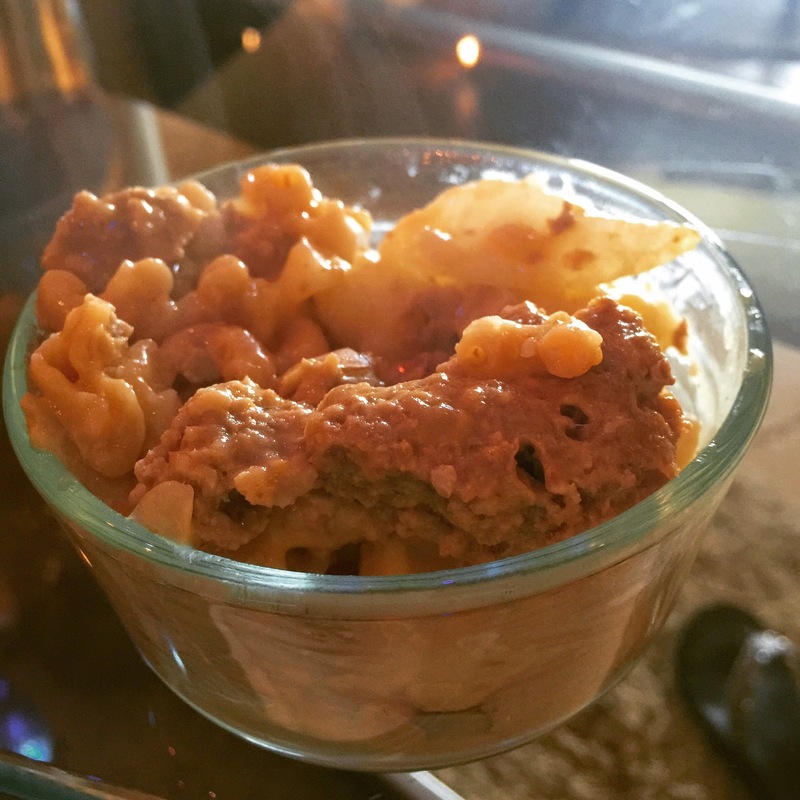 So for lunch I had Hungry-Girl’s Cheeseburger Mac Attack, left over from Superbowl. 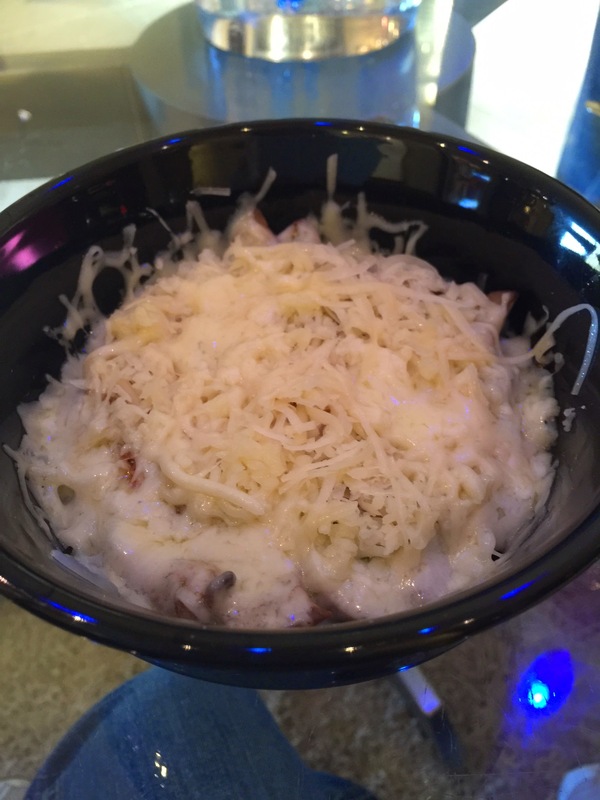 Seriously, this is an AMAZING crock pot recipe that I think everybody should make and have prepared for the week. 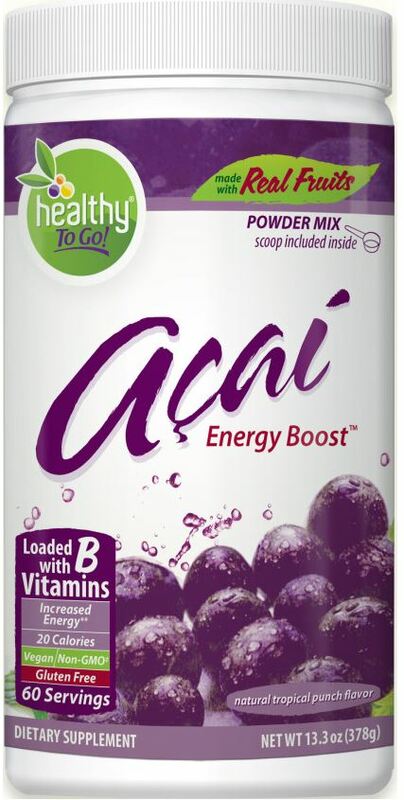 Low calorie, full of fiber, and full of protein. 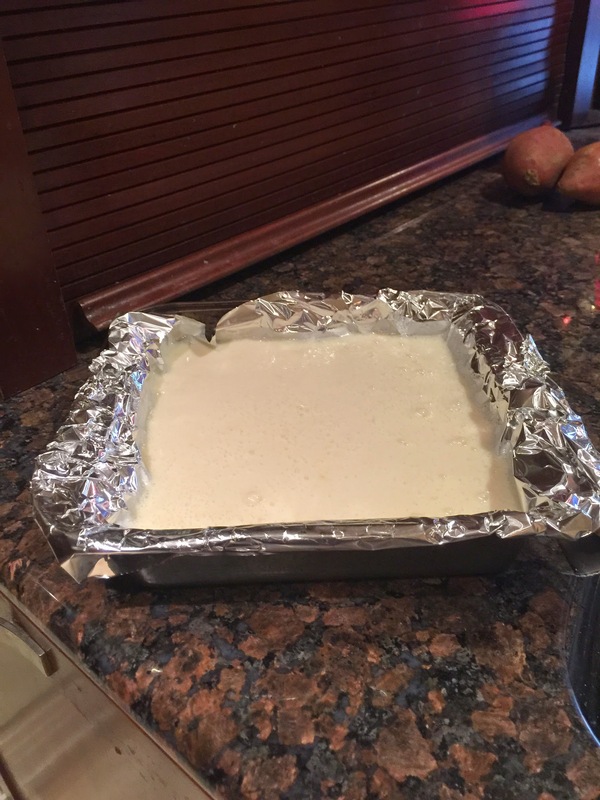 Around 3, I always start to get really hungry, but this time I was prepared with a tofu lemon bar experiment. 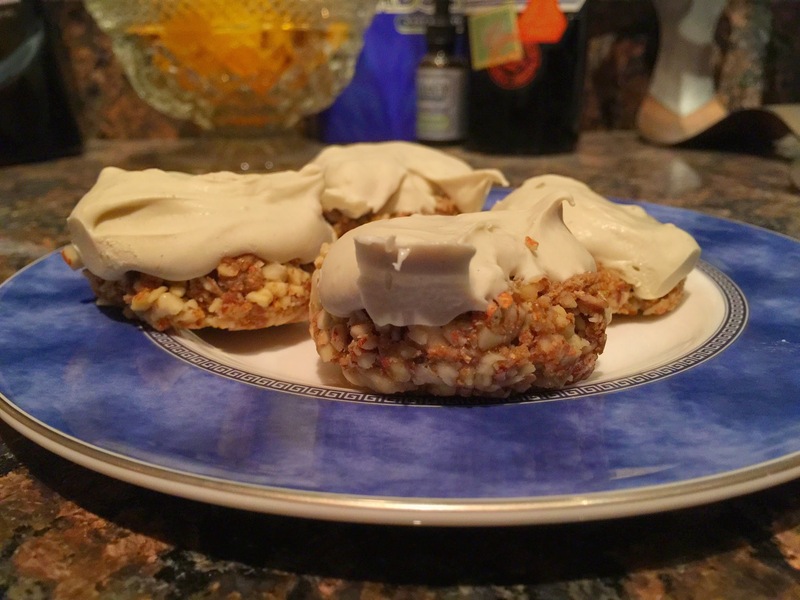 I have not posted this recipe because it was very tart and not sweet at all, but still delicious and low carb when you need it I ate about 1/3 of this and it was only 75 calories, no sugar, and tons of protein! This was a dinner of Miracle noodles with All-natural tomato sauce, Quatro formaggio (also from Trader Joes), mushrooms, and a little bit of brie. You really cannot see anything though under that blanket of melted cheese. This kept me full through the rest of the night of stretching, foam rolling, and watching Duma, which is only a good movie because there is a cheetah in it the entire time. It’s really meant for kids, but that’s never stopped me before Hello Lilo & Stich and Monster’s Inc.
What did you eat? Feel Free to link up or comment below! These mini tarts are divine! 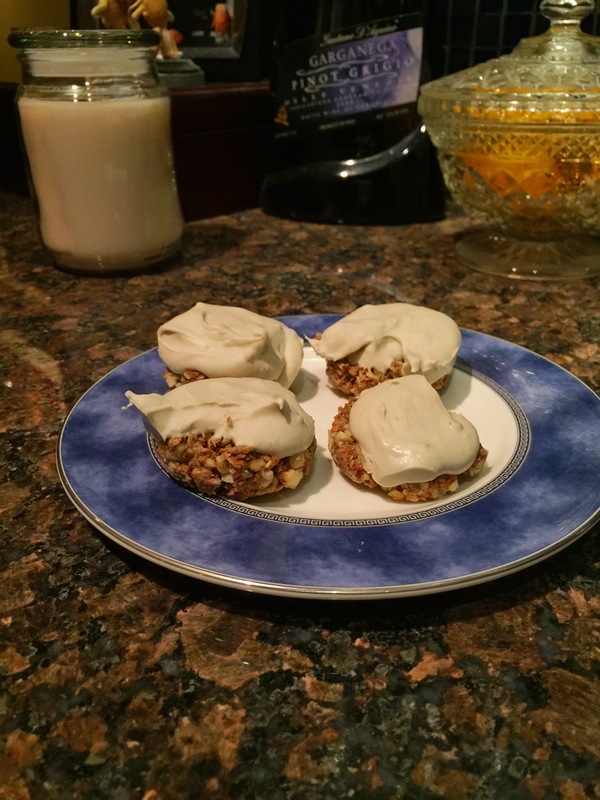 They are rich, creamy, and delicious. 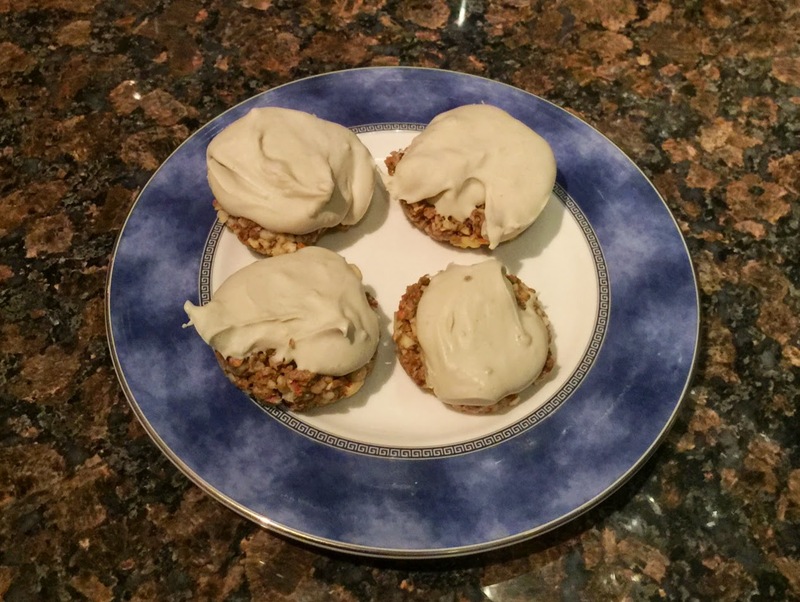 However, this macro friendly recipe is a great healthy dessert, that only takes 5 minutes to whip up! 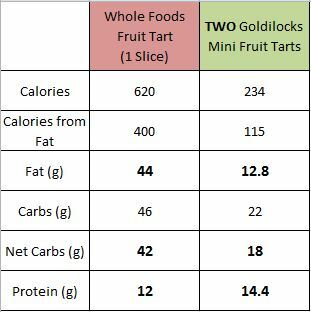 You get more protein with my two tarts while getting less than half the fat and carbs! Begin with your food processor. Add all ingredients for the crust into the processor and allow to process for about 30 seconds. Stir the mixture and scrape the sides and allow to go for another minute or so. Now comes the messy part (Make sure you’ve washed your hands)! Grab chunks of the crust mixture and form into a ball the size of a golf ball. Once you pack the ball tightly, flatten into a disc and put into the muffin silicone mold. Repeat until the mixture is used up. Now mix all the ingredients for the topping in the food processor (no need to clean it out between the crust processing and this mixture). Pulse a few times, then process for about ten seconds. Stir and scrape the sides again. Then process for another 30 seconds or so. Spoon on top of the 12 crusts. Chill in the fridge for about an hour then serve. If you’re not going to eat them within 24 hours, I recommend freezing them. When ready to eat, just take out and let defrost for ten to fifteen minutes before eating. Enjoy!